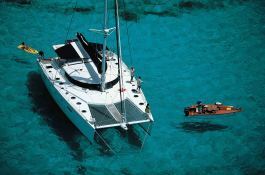 Charter this Eleuthera 60 in the Seychelles is the guarantee of a relaxing and fun vacation aboard a catamaran with exceptional spaces , lights and latest equipment . 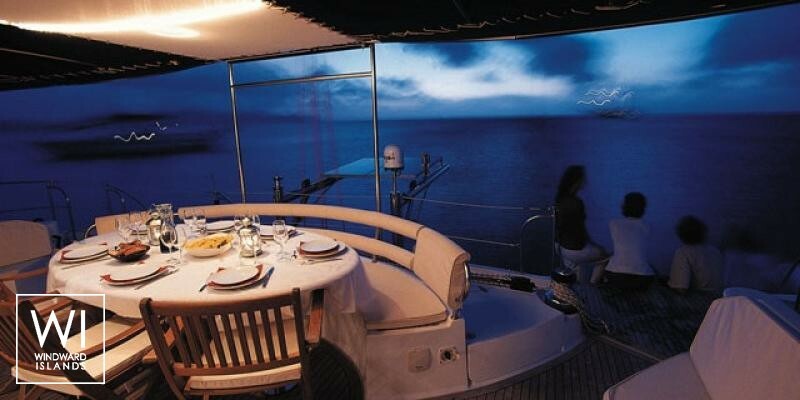 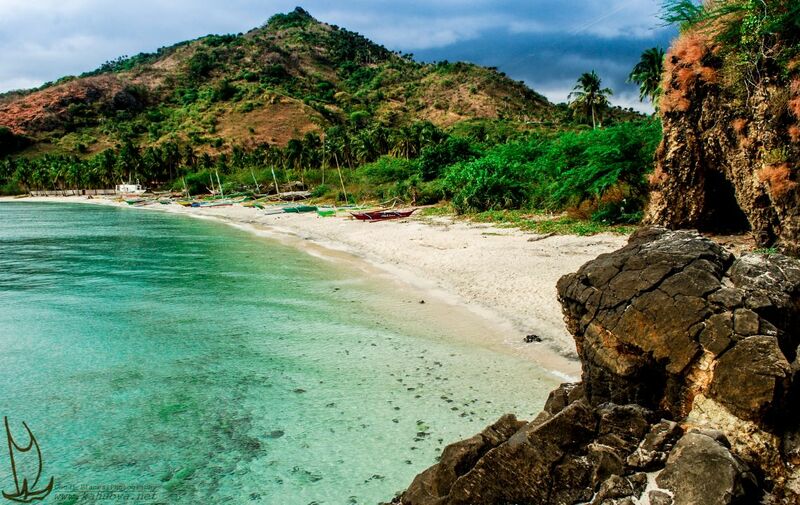 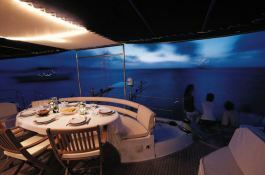 It will allow you to discover, from Mahe , havens such as Silhouette, La Digue , Felicite , Fregat or curious . 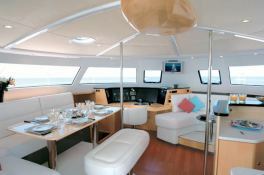 This Eleuthera 60 welcomes up to 10 passengers on board to explore the Seychelles. 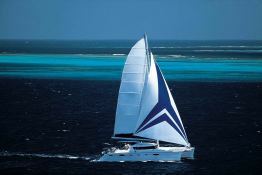 This catamaran can reach a speed of 12.0 knots. 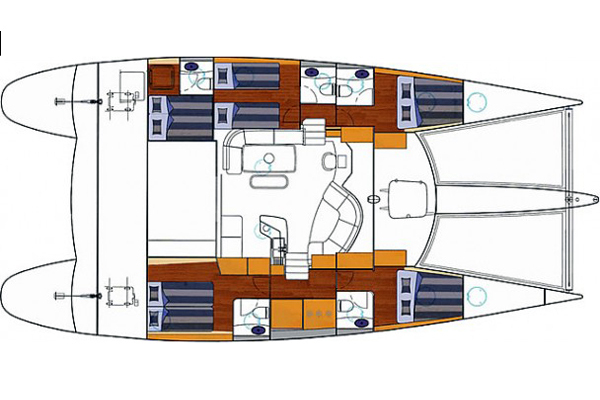 This Eleuthera 60 available for yacht charter in Seychelles, is fully equipped with equipped galley, watermaker and also fishing equipment, kayak and wakeboard for leisure. 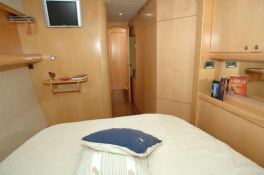 This crewed catamaran is available for yacht charter with a base price of 22 000 € (approximatly 24 811 $).